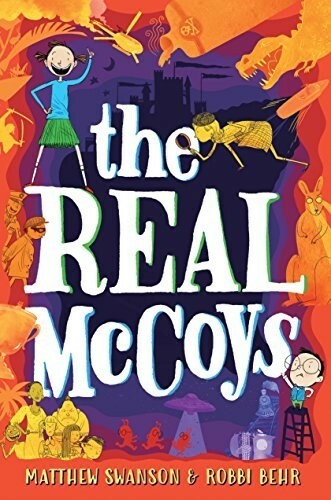 Bold, opinionated, and haplessly self-confident, the world's greatest fourth-grade detective, Moxie McCoy, faces her biggest challenge! When someone kidnaps beloved school mascot Eddie the Owl, Moxie is on the case -- but she's forced to fly solo now that her best friend (and crime-solving partner) has moved away. Moxie must interview her classmates -- both as potential new best friends and as possible suspects. She finds clues and points fingers but can't save the owl on her own. Enter Moxie's little brother, Milton. Quiet, cautious, and boring as a butter knife, he's a good listener. Can the Real McCoys form an unlikely alliance and solve the crime of the century? 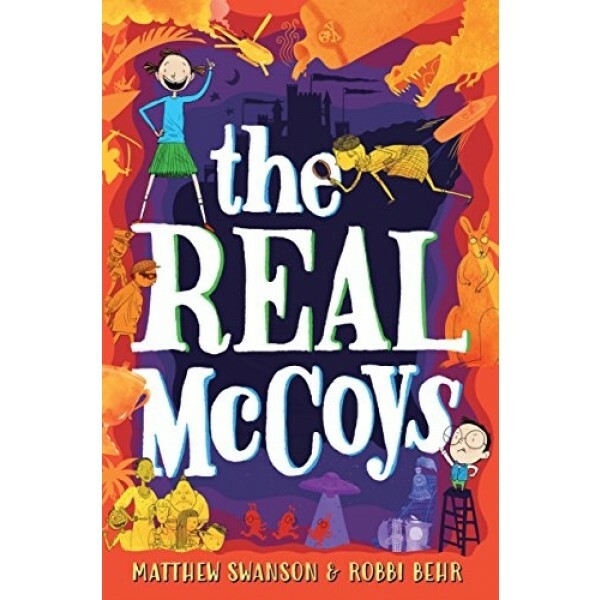 Bursting with interactive illustrations on every page, Matthew Swanson and Robbi Behr's The Real McCoys, the first book in a planned series, delivers clever storytelling, laugh-out-loud humor, and heartwarming insight.